NOTE: Open Studio is CANCELED for Wed. Apr. 24th. See the dioramas up close! PEEPS HOURS: 11:00am - 4pm. 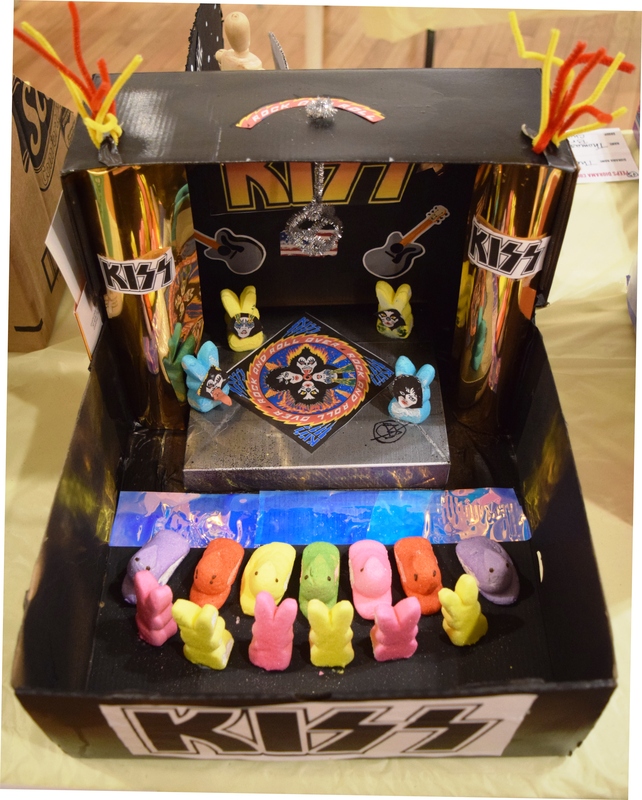 Don't forget to vote for YOUR favorite diorama for the PEEP-LES CHOICE AWARD. Many thanks to our sponsors for the PEEPS Diorama Contest: Goodrich Oil and Kearsarge Magazine. Students and their families, as well as the public are welcome. *FREE & open to all. 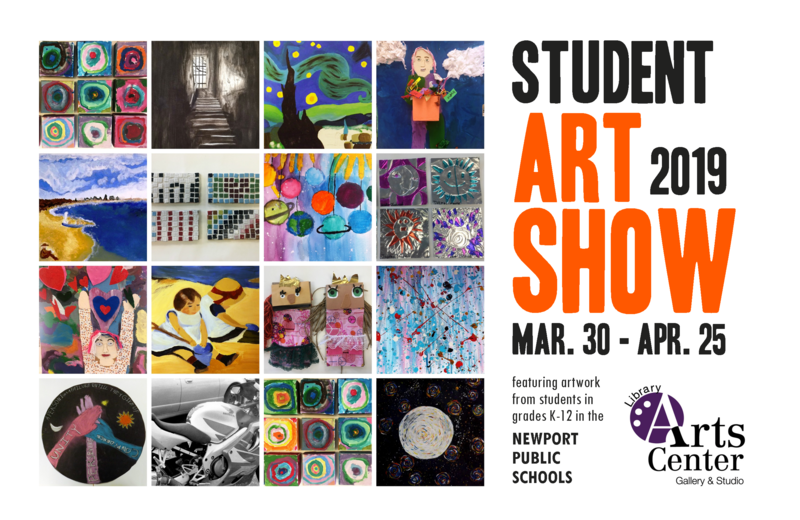 The opening will feature an Ice Cream Social in which students will be selling ice cream in handmade ceramic bowls to raise funds for the Newport Area Food Pantry. The Arts Center is pleased to announce a new series of needle-felting classes with Jennifer Boyd. Classes and open studio options for both beginning and seasoned felters. Tons of new classes just a announced! 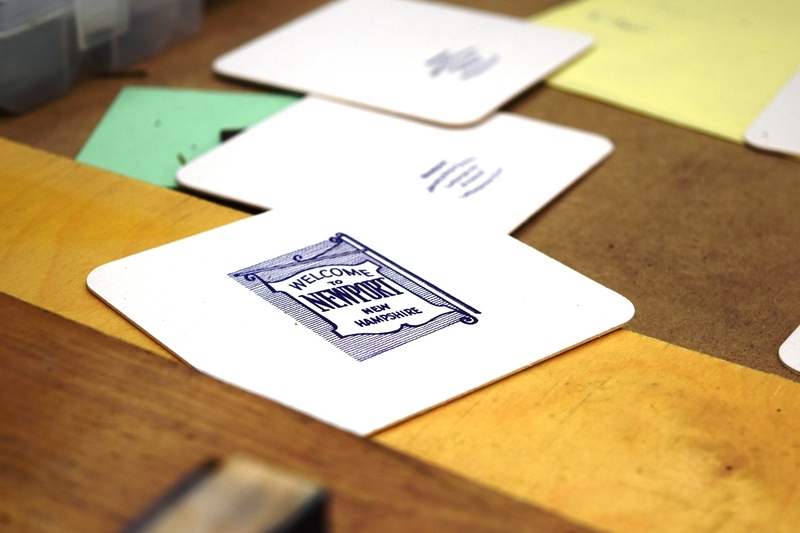 The Library Arts Center has exciting news to share—we have installed a Letterpress Studio to boost our creative offerings and studio programming, with help from Newport artist and former LAC board member Ann St. Martin Stout. Find out more about how this endeavor came about and more about opportunities to use the Studio's presses. PEEPS + PINTS! Dioramas + Craft Brews! Tickets: $20 – includes beer, apps + pint glass! SEE THE PEEPS DIORAMAS + ENJOY A PINT! Why should the kids have all the fun? 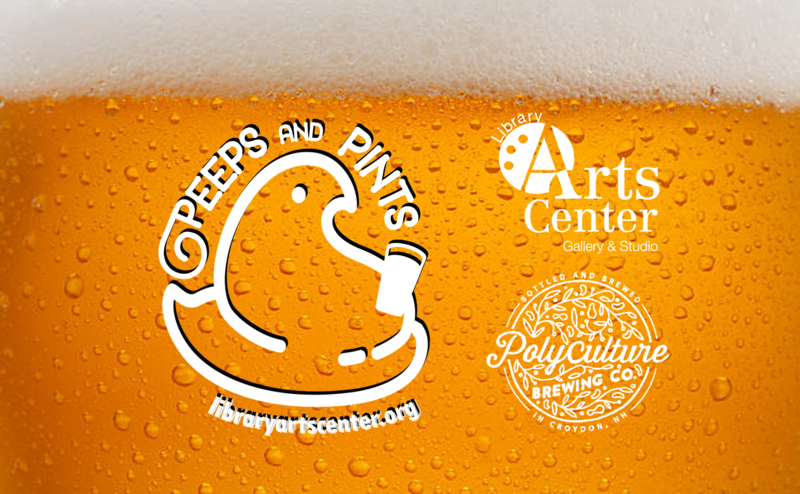 Join us for the PEEPS + PINTS closing party—a special event just for adults —a chance for grown-ups to find their inner child, get a closer look at the dioramas, & enjoy local craft brews from Polyculture Brewing Co. & apps from the Old Courthouse Restaurant. Click HERE to find out more and to purchase tickets. Available Now! | $10 each! For the first time, we are offering t-shirts for our fun annual tradition here at the Library Arts Center. Available in sizes for children (XS-L) and for adults (S-XXL). 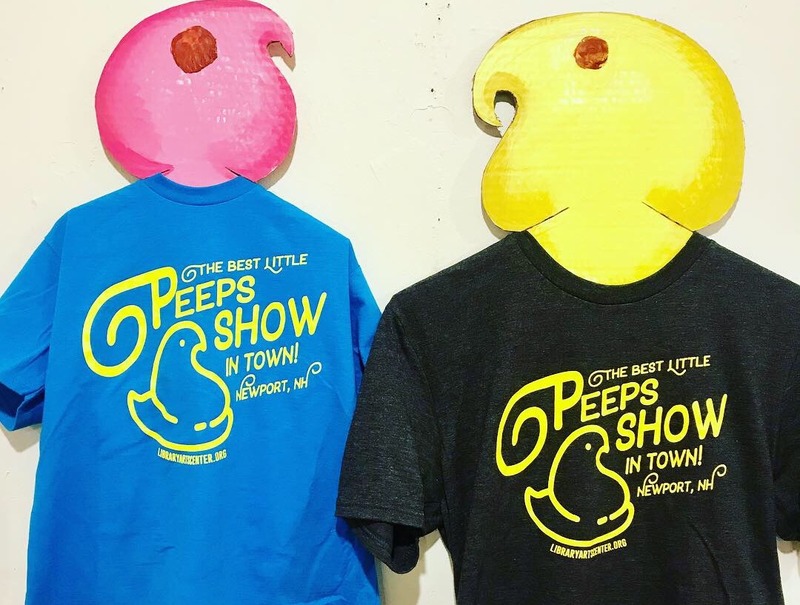 Available now and through the close of the Peeps exhibit. Sizes are limited! Get yours now. 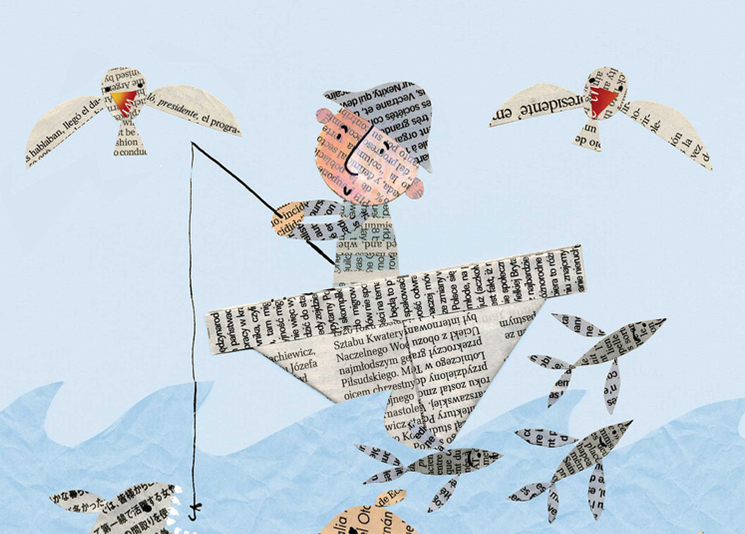 Spring Vacation Art Camp for KIDS! "From Trash to Treasure"
This art camp will be packed with projects that are made with recycled materials. Curiosity, fun and an inventive spirit will lead the way as campers make creative treasure out of what others may have considered “trash” had they looked without an artistic eye. Find out more. See the link below for session times and details. For the first time classes are being offered in the recently established LAC Letterpress Studio at the main Library Arts Center location. In a two-hour class, students will learn the basics of setting type, locking it into the press, and printing on an 1870s manually-operated tabletop platen press. Students will go home with note cards printed with a quote or sentiment of their choosing, including a picture from an antique printing plate, if desired. Click HERE for more details. 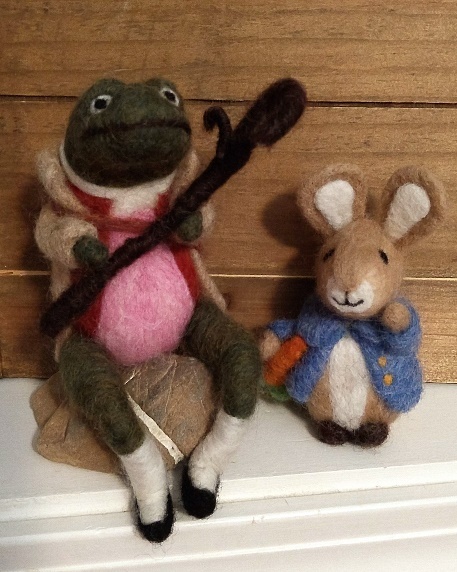 The Arts Center is pleased to announce a new series of needle-felting classes with Jennifer Boyd. 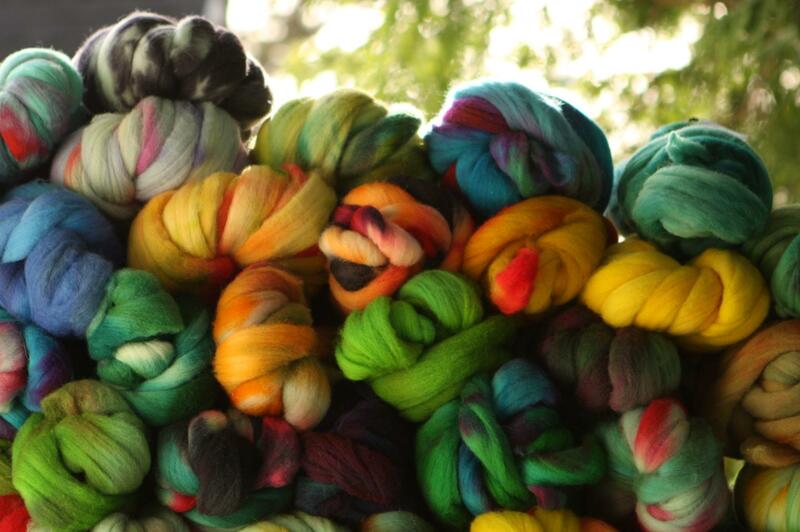 Classes and open studio options for both beginning and seasoned felters. Tons of new classes just a announced! Find out more and/or REGISTER ONLINE. 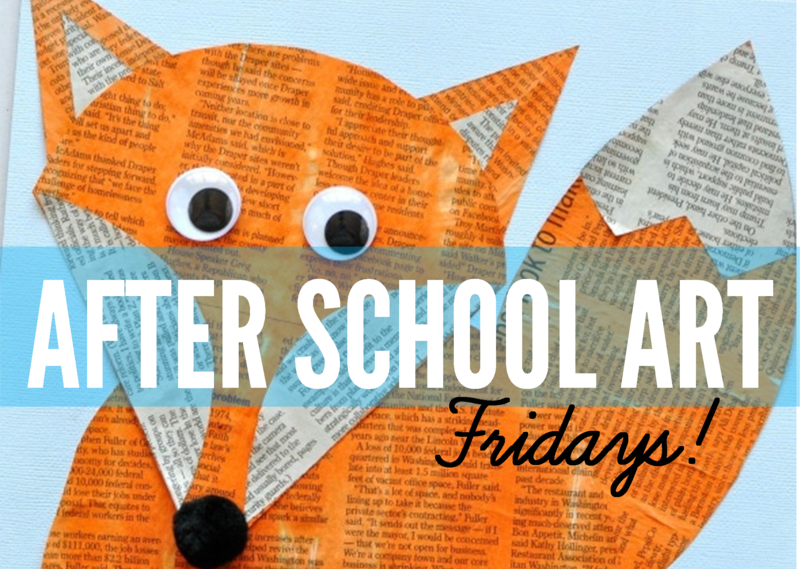 Join us for weekly after school art fun! Register your child by the month. Click HERE to find out more and to register online. 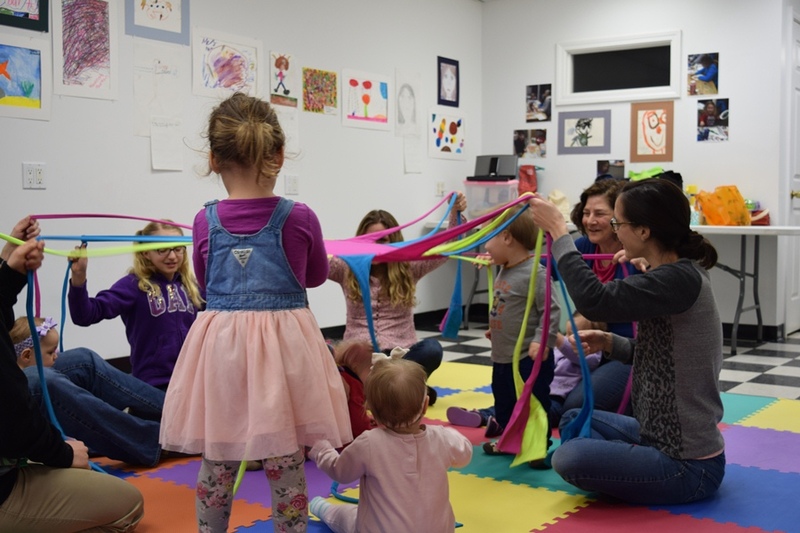 Experience making music with your children & friends in this class designed for young children and their caregivers. Music will come to life as everyone Sings, Dances, Drums & Claps for Fun, experimenting with voices, instruments & movement. Find out more. We invite you to partner with us and show your support by renewing your membership or becoming a new member of the Library Arts Center. Each and every gift makes an impact, allowing us to offer exceptional art programs, classes, performances and exhibits ensuring that art opportunities are available for all in our community and the greater region. We are grateful for your support! 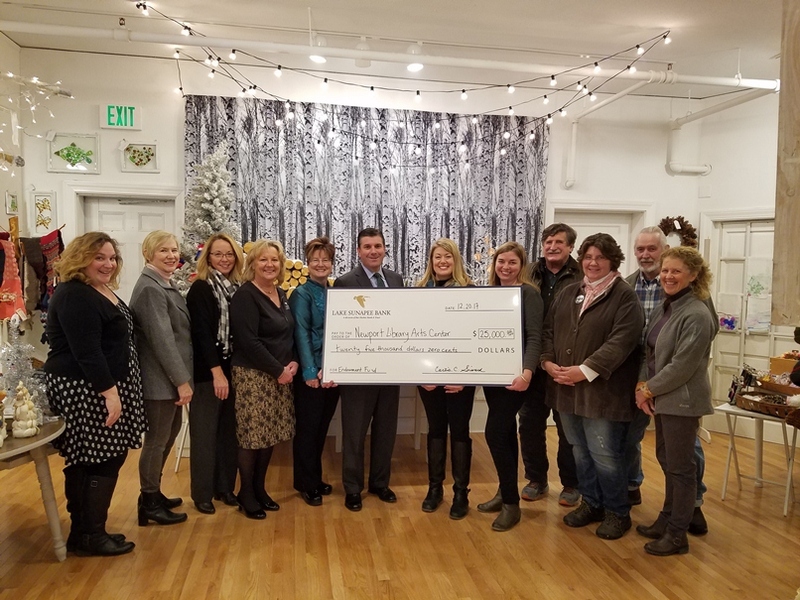 Bar Harbor Bank & Trust (formerly Lake Sunapee Bank) announced in early January its commitment to support the Library Arts Center Gallery and Studio with a three-year pledge to the Library Arts Center’s endowment fund. Learn more.